In a world where customer contact can happen through various channels, reaching out to targeted audiences through traditional one-touch newspaper or television advertising is simply not enough to get full attention. Consumers are exposed to various sources of information, many of which are embedded with marketing information, that brands and businesses need multiple touch points with these customers before they create an impression that would affect their buying behavior. Dan McDade from PointClear recommended 12 touch points per customer, a figure derived from their own marketing experience. This may seem over-the-top for many, but is it really? The 2014 Digital Marketer Report from Experian Marketing Services suggests this scenario is not really that far-fetched, highlighting that up to 80 percent of marketers from around the world will run multi-channel digital marketing campaigns – and so should you. 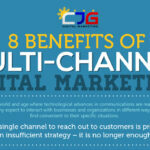 Why is Multi-Channel Digital Marketing Important? To sum up all the answers to this question, one basic statement would stand out above all – you must be where your customers are. And in this day and age of the Internet and social media and whatever comes knocking through the horizon, customers are practically everywhere. Unlike yesteryears where customers are passive with regards to marketing and advertising, the modern consumer has more control over their choices of products and services. They want to get information and confirmation first before they commit to the buying process. That’s why businesses, brands and marketers need to embark on a multi-channel digital marketing campaign to effectively reach out to all potential customers. How they do this is also changing with the times. Advertising spending on the Internet already surpassed TV and cable network ads last year, based on the latest Digital Ad Revenue report release by IAB last April 2014. Aggressive multi-channel marketing was also spurred by the ever-dynamic evolution of multi-platform access to media. 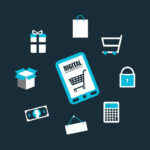 First there were desktops, then there were laptops and notebooks, and now the digital market is slowly being dominated by web-enabled mobile gadgets and devices according to comScore’s 2014 US Digital Future in Focus report. 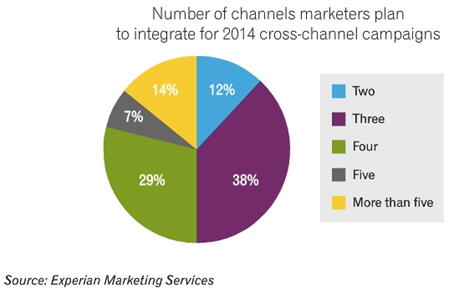 These are just indications of how important a multi-channel or cross-functional marketing campaign is. The following provides a comprehensive guide to developing and launching an effective multi-channel digital marketing strategy. The first and most important step is to analyze what you already have at your disposal that you can use for your digital marketing campaigns. Check out available resources, analytics data as well as existing digital marketing touch points or channels where you have already gained some level of contact or engagement with targeted audiences. 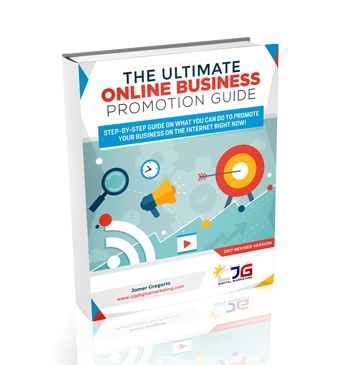 A multi-channel digital marketing campaign is impossible to execute by a one-man show. Even if you have a digital marketing staff at your disposal or a roster of freelancers and contractual providers, you still need a functional team to execute your plans. But what’s more important is that everyone in your team – from owners, to staff– all should be committed to make your campaign work. 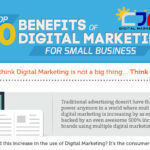 By now, you are already aware that there are multiple digital marketing channels available. Which ones should you use? Which ones will work with your strategies? Many fall into the pitfall of using all available channels instead of focusing on a choice few. Your choice will depend on your business goals, your targeted audiences and the resources as your disposal. To effectively implement a multi-channel digital marketing campaign, familiarize yourself first with the following channels – and choose the best for your business. Mobile marketing is a tremendous digital phenomena spawned by the proliferation and wide availability of internet-connect mobile devices like tablet, smartphones and other gadgets. The US has a very high 71.8% mobile market penetration spurred by more than 173 million smartphone owners in the country. 2014 US Digital Future in Focus highlighted the tremendous increase in smartphone usage in the US and in the whole world, which is practically changing the overall digital marketing landscape. Business owners and digital marketers should put this under proper perspective if they plan to launch a multi-channel campaign. Search engine marketing and optimization are still top digital marketing channels of choice among businesses and marketers. Organic search still accounts for 64% of website traffic so it is still very important to put keen focus in this channel. Paid search is also considered a key channel, with up to 31% of the overall budget for SEO allocated to paid search marketing according to the Search Engine Marketing Report 2014. 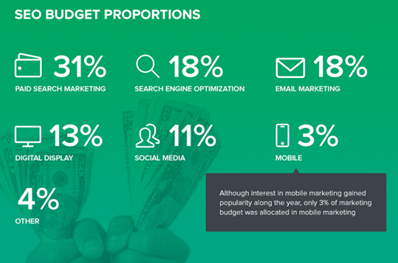 Businesses should also take notice of the changing search landscape, particularly with regards to mobile. 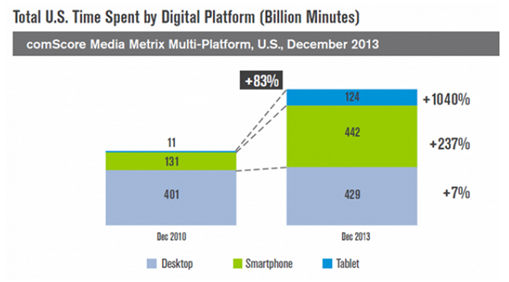 Smartphones, tablets and other mobile devices account for 34% of organic traffic. 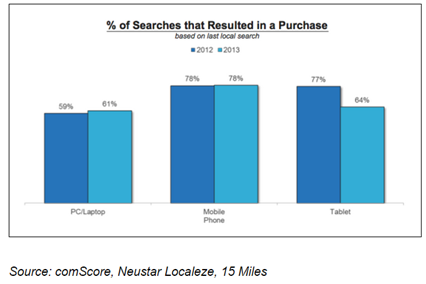 What’s more important is the fact that up to 78% of local searches made through mobile resulted in offline purchases according to the latest comScore report. 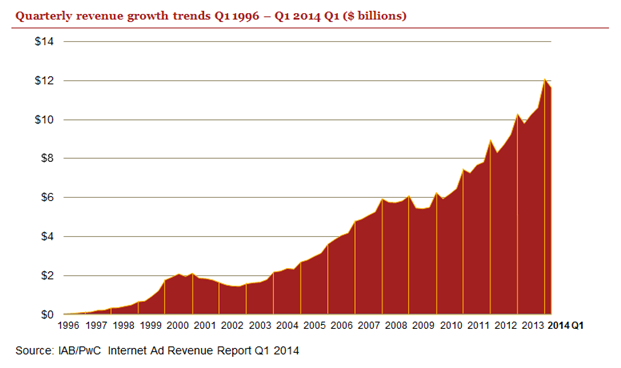 While paid search dominated the digital marketing advertising spend last year according to the latest Internet Ad Revenue report released last April from IAB, display advertising still accounts for a high percentage coming in second. Banner, display ads and other rich media display advertising should be used and integrated with other channels in your multi-channel marketing mix such as taking advantage of display advertising opportunities in social media networks. With the rise of visual-centric social networks and the popularity of visual elements in other channels, it is important to put visual content marketing in full consideration to see if they will work with your business. Visuals resulted in more positive impact for business users, like the 12% increase in valuable traffic with the use of infographics and page visits that are 94% higher if they contain visual elements. Like visuals, video marketing is definitely a very strong force to reckon with. Users of online video doubling in size and reaching 1.5 billion by the year 2016 and by 2017, 74% of Internet traffic will be video. Landing pages are 86% more effective at conversion if they contain video, prompting up to 93% of digital marketers to use video for sales and marketing activities. Email marketing is not dead and the continually growing number of users, projected to reach 4.1 billion accounts by 2014 and 5.2 billion by 2018, shows that this is so. Again, mobile is a big factor with these numbers, with 72% of adults online in the United States using mobile gadgets for their emails. From a business perspective, email is still viable, with an average return of $44.25 for every dollar spent on email marketing. This is brought about by consumer behavior where people who receive marketing emails spending up to 138% more than those who don’t. Social media is big with up to 72% of all internet users active in these platforms. 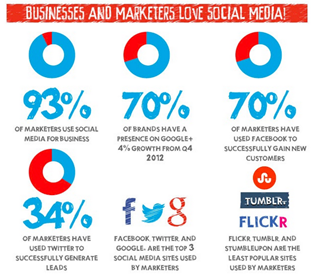 No wonder 93% of digital marketers make use of social networks for business purposes. Social media is great for marketing to specific demographics particularly to: 18-29 year old bracket (89% usage); 30-49 year old bracket (72%) and 50-60 year old bracket (60%). It is also important to note that up to 71% of users access social networks from their mobile devices. 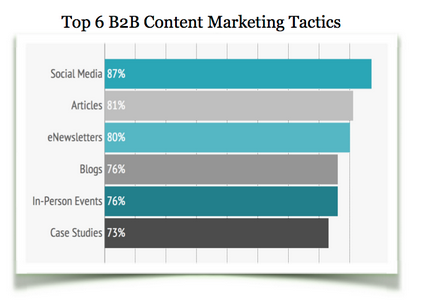 Up to 93% of businesses in the B2B realm rely on content marketing for building their brand and targeting customers. That is why up to 73% of these companies are producing and publishing more original content than ever before. The following are the top content types these companies are focusing on. As with any other venture, the key to success is not rushing into things but to carefully plan your attack and develop your overall strategy. It would not be wise to try out everything at the same time. 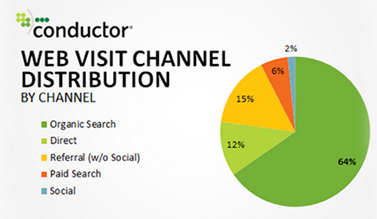 Test each channel first and confirm the best channels that will prove most beneficial for your business. Spend time formulating your plans and your strategy roadmap and make sure all key players and stakeholders take part in the planning process. 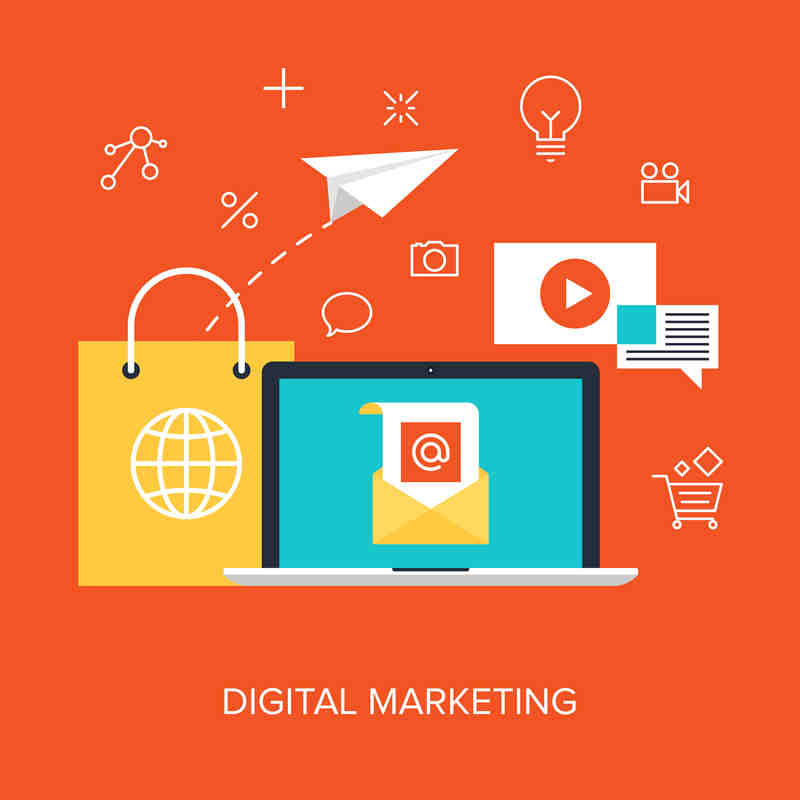 Launch your multi-channel digital marketing campaign according to your plan and make sure you stick to your roadmap and execute each critical item accordingly. You can of course make adjustments for improvement. Make use of monitoring tools and analytics to provide you with valuable insights that can help you with improving your strategy – and execute these improvements. With new platforms, new channels and new opportunities, brands and businesses could not afford to remain idle and focus only on traditional marketing channels or popular digital marketing channels they are used to are comfortable enough to dwell on. 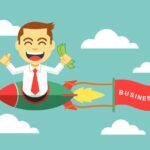 They should take action now and start preparing, planning and launching for a multi-channel campaign – and bring their business to this new age of digital marketing. Very good article Social marketing is very important to create more audience and email marketing is playing major role in digital marketing because it is directly reaching to the customer personally and I also found how to make campaign for Email Marketing in the post of (inboxblueprint2.info/).